Over the several past weeks, we have been taking apart this complete SNECMA ATAR ATAR 101 jet engine. The name is derived from its original design group, Atelier technique aéronautique de Rickenbach near Lindau within the French Occupation Zone of Germany. 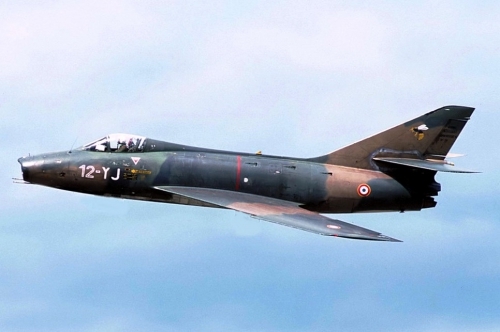 The Atar powered many of the French post-war jet aircraft, including the Vautour, Super Mystère and the prototype of the Mirage. Stay tuned for more pictures coming up SOON !! !